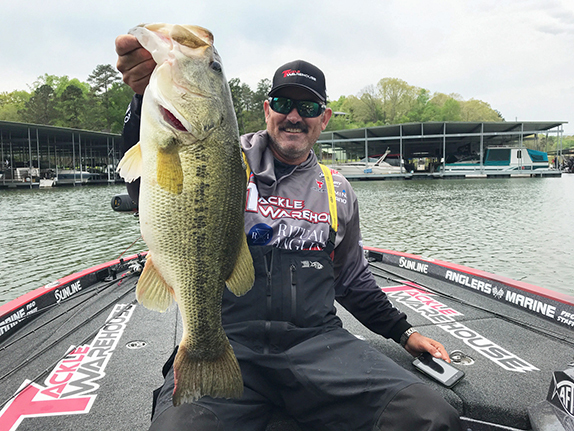 Foul-weather gear manufacturer Grundéns announced that it's added Bassmaster Elite Series competitor and four-time Classic qualifier Hank Cherry to its pro staff. Well known in the commercial and recreational saltwater categories, Grundéns will begin exploring the freshwater market in 2018. 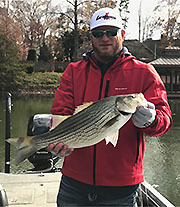 The introduction of existing lines of technical waterproof and sun-protection apparel to an audience of freshwater anglers will provide a basis for further product development. Cherry will provide Grundéns an angler to highlight the current lineup and explore new styles built around his style of fishing. 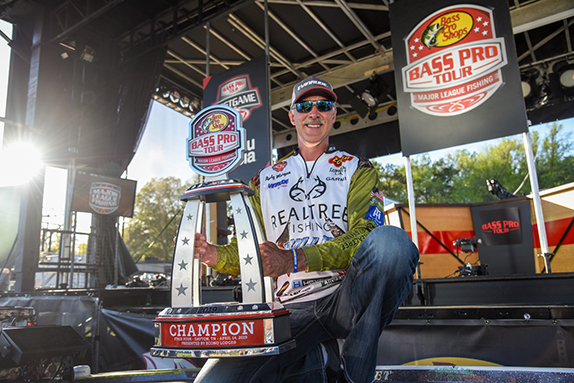 "I am excited to be the first angler to represent Grundéns in the bass fishing community,” said Cherry. “I have always respected the brand and its high-quality products, so it made the decision to partner with them easy. 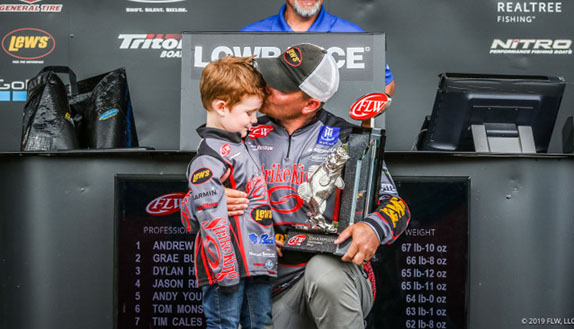 With the Bassmaster Classic on my home turf in 2018, I have high hopes for a strong finish and providing some great exposure to the brands that support me."